Add Rooms / Kids / Adults ? 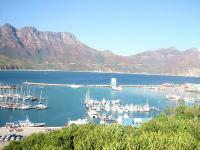 CapeTownVillas.co.za - Villas, Apartments, Penthouses, Bungalows and Cottages in Cape Town. Live Availability, Book Online Right NOW!